On Monday 16 October, the Worshipful Master and members of Crescamus Lodge initiated their latest member at Croydon and District Masonic Halls. It proved a night to remember not only for Bro. Toby who joined Crescamus, but also for the Lodge as the number of members continues to grow from strength to strength. Following a wonderful ceremony delivered exquisitely by the Worshipful Master; Bro. Toby was initiated in front of members and guests of the Lodge, including the representative of the representative of the R.W. Bro. Ian Chandler, the Provincial Grand Master. Other guests came from across the Province of Surrey including Nick Tamila, Chairman of the Foundation Club to see the newest Freemason in Surrey. The brethren of Crescamus Lodge and their guests then retired to enjoy a sumptuous meal at which Toby was the guest of honour sat alongside the Worshipful Master and the Official Visitor from the Province of Surrey. As per Masonic tradition, toast was given to Toby, in which the members drank to his health. Toby responded by thanking his proposer and seconder. Toby also stated that he very much looked enjoyed the ceremony in the Lodge and the Festive Board and was looking forward to his journey in Freemasonry. Bro. Toby’s interest in Freemasonry was piqued by the Sky One documentary Inside the Freemasons. Having had an interest in Freemasonry for several years, the hit tv programme, convinced Toby to apply to Crescamus Lodge to join. 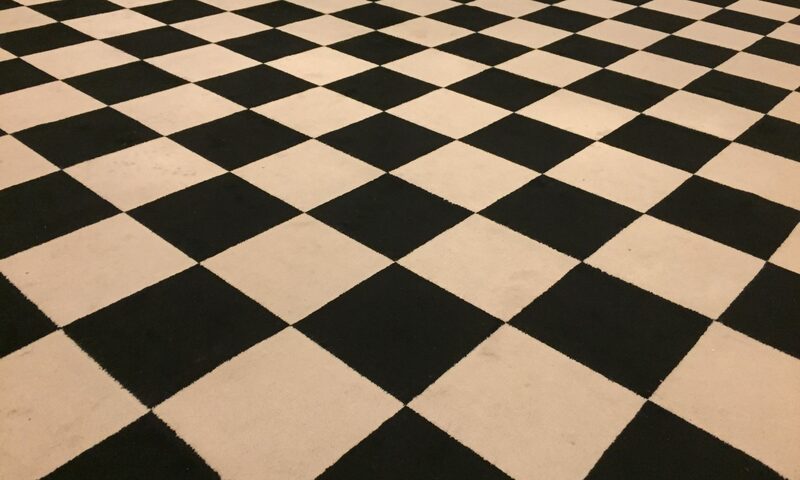 Toby is now looking forward to undertaking his Second Degree ceremony, and visiting other Lodges to see for himself the ceremony he undertook. If you want to join Toby in becoming a Freemason, why don’t you get in touch with us, and you could be the next new member of Crescamus Lodge.